When you run a small business one of the most important things that you need to think about is marketing. After all, you are going to want to try and secure as many clients and customers as possible. The thing about marketing is that it comes in a variety of forms and it can be hard to know which approach is the right one to take. One that is often forgotten is SMS marketing. But why should SMS marketing be something that you try out and how can it work for you? It is no secret that many of us rely on our smartphones on a day to day basis. We don’t go anywhere without them and, during a quiet moment, we will be sat looking at them. This means that SMS marketing is a great way to reach your target audience, appealing to them and making sure that they know who you are and what you can do for them. Want to make sure that SMS works for you? Here are some of the things that you need to do in order to make sure that SMS marketing works for you. The first thing that you need to do when it comes to SMS marketing is knowing your customer. Think about who you are trying to appeal to and what they are going to want and need. Once you know who you are talking to, then you can make sure that you send out the right messages, to the right people. In a text message, you are limited to as little as 160 characters. Which means that you need to get to the point and quickly. You also need to make sure that your message is clear, despite being brief. This means you should always write them in plain English, avoiding the use of abbreviations if you can. A call to action is when you tell your customer what they need to do next and they are known to really increase engagement, particularly in SMS marketing texts. There are a variety of calls to action within text messages that you can use. You can add in “Show This Text” where they can take the text into your store in order to gain a discount or “Click Here” which points them to a website whereby they can find out more info. The thing to remember about SMS marketing is that it is immediate. Within 3 minutes of being received, the message is likely to be opened and read. Due to their immediate nature, it is best to send a marketing text just before your customers can use it. That way they won’t forget about it. It is also good to try and avoid late nights and early mornings when sending texts as they are likely to be ignored. 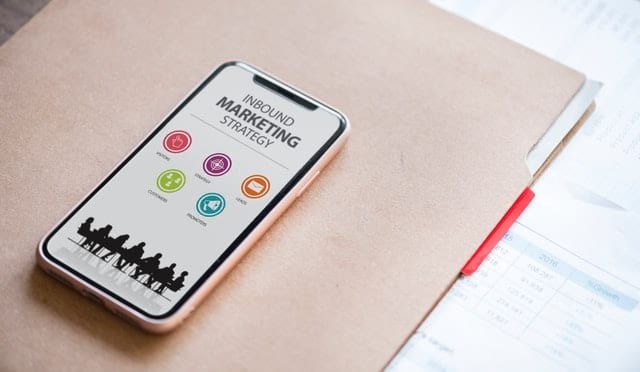 SMS marketing is an incredibly powerful tool for your small business to use, so, if you want to harness the power, why not try it out for yourself? With a little help, you can make sure that SMS works for you.